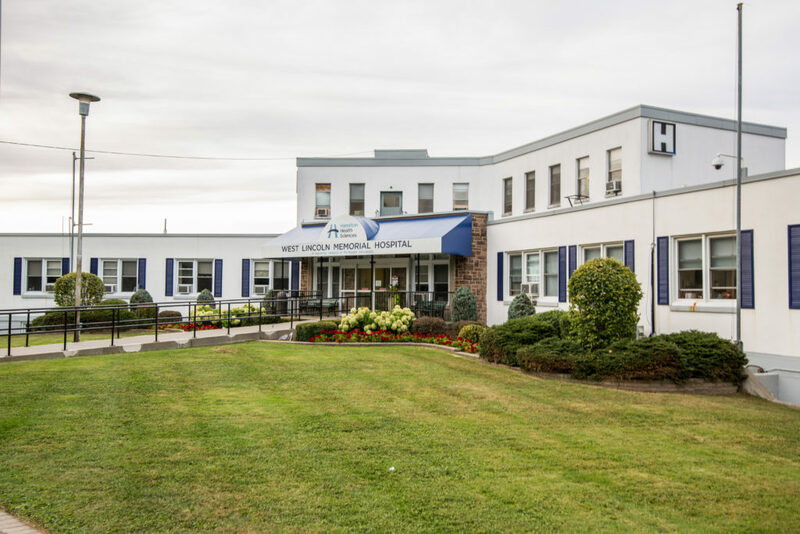 West Lincoln Memorial Hospital (WLMH) has been caring for West Niagara residents for over 70 years. As a community hospital, WLMH provides both inpatient services and outpatient services including emergency services, complex and palliative care, surgery and a maternal and newborn program. As a site of Hamilton Health Sciences, WLMH also serves as a point of access to one of the largest health systems in Canada for patients requiring more specialized care. Take the Queen Elizabeth Way (QEW) to Bartlett Avenue (Grimsby) and head South away from Lake Ontario. Follow Bartlett Avenue until Main Street East (first stop light). Turn right onto Main Street East. 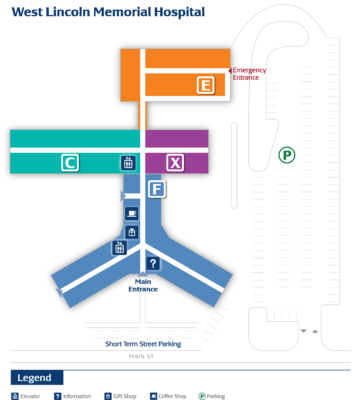 Follow Main Street East for approximately one kilometer. WLMH is located on the right-hand side.